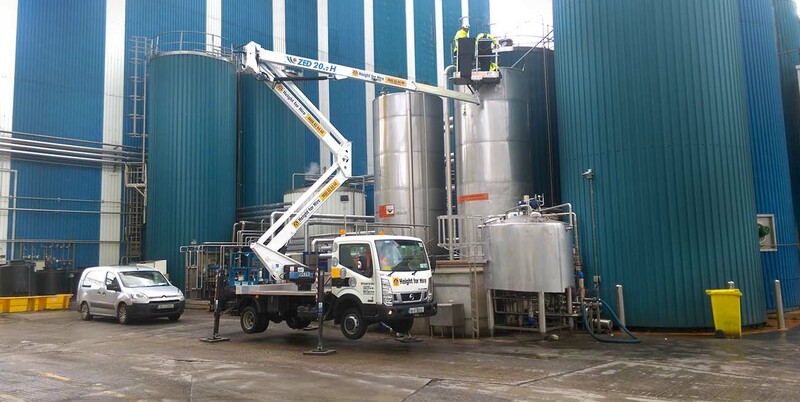 What if we could supply a working at height access solution that you can drive on a standard car licence, saving money on delivery costs while working on multiple sites with the same hire? A user friendly product that is quick and easy to set up? 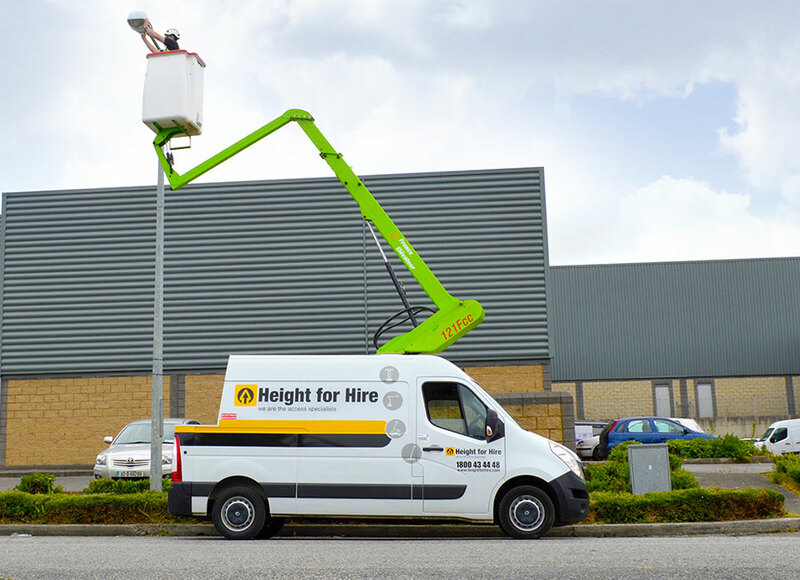 Welcome to our Self Drive division where you can discover van mounts with a working height of up to 20m, outreach up to 9.2m, and weighing under 3,500kg. Bi-energy, 4 x4 off road and van mounts with extra storage also available. Operated hire also available. How it works? Why use a Self Drive? 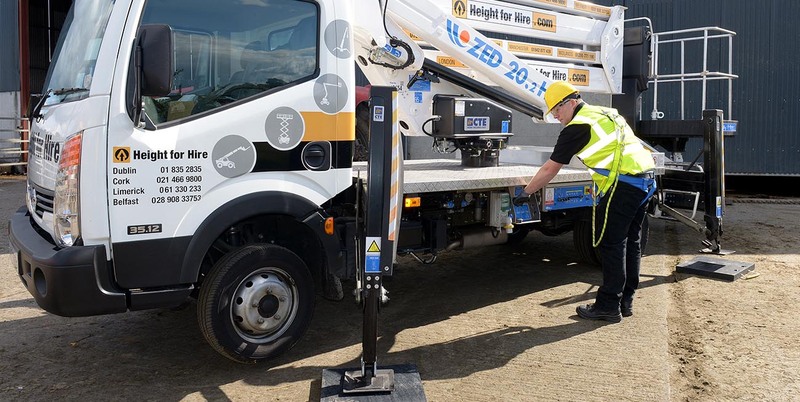 With a working height up to 20m and outreach up to 9.2m, the CTE 20.2H is mounted on a Nissan Cabstar and weighs under 3,500kg so can be driven on a standard car licence. These vehicle mounts are suitable for short term work at various locations, saving on transport costs and allowing you to work the hours that suit you. 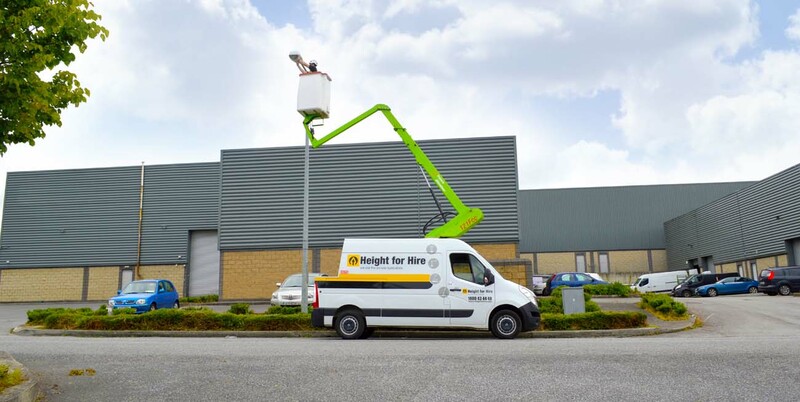 With a working height up to 12 m, the France Elevateur 121 F is mounted on a Renault Master which means there is extra space for storage of tools and other equipment. The bi-energy option allows you to work in areas where fume emissions are restricted such as inner city work or built up areas. 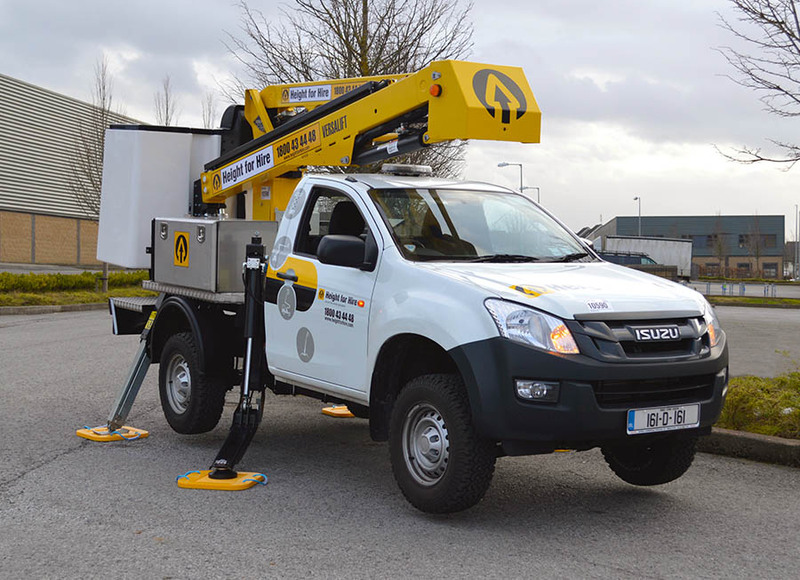 With a working height up to 13m, the Versalift LAT135-H is mounted on an Isuzu chassis with 4-wheel drive capabilities, allowing access to off road locations. This vehicle mount also weighs under 3,500kg so can be driven on a standard car licence. It takes 3 Easy steps to self-drive! You must have the correct insurance in place. We now offer motor insurance cover for daily hire. You are now ready to drive to your job! Why use a self drive? 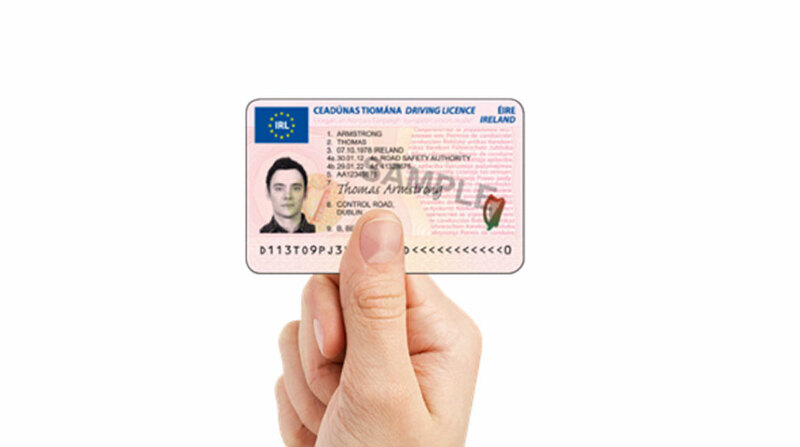 Can be driven on a standard car license. 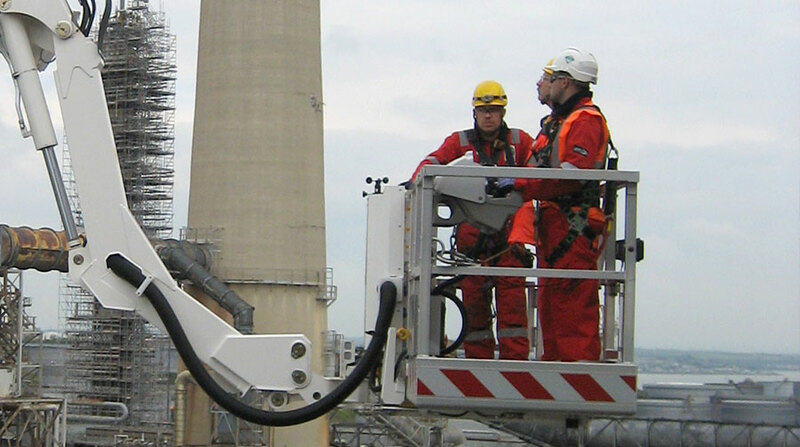 Working heights of up to 20m. Save on delivery and collection costs with our collect and return service at your local depot. These machines can be easily driven from location to location, offering you the flexibility to work the hours that suit you. Our Self Drive machines are user friendly products which are quick and easy to set up. Operated Hire is also available so you can concentrate on the job in hand. 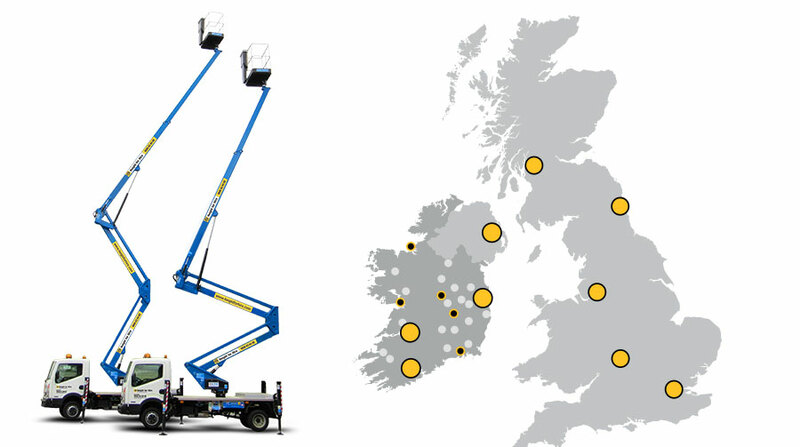 The Little Green Book is a guide to our local access machinery service close to you. 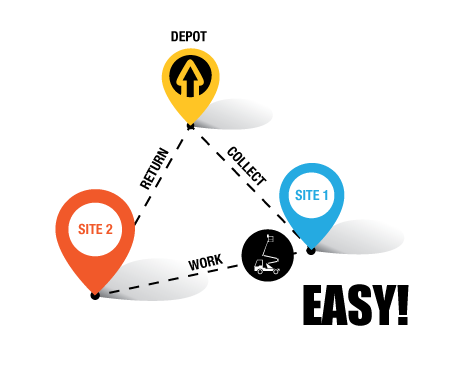 What access solution do you need? 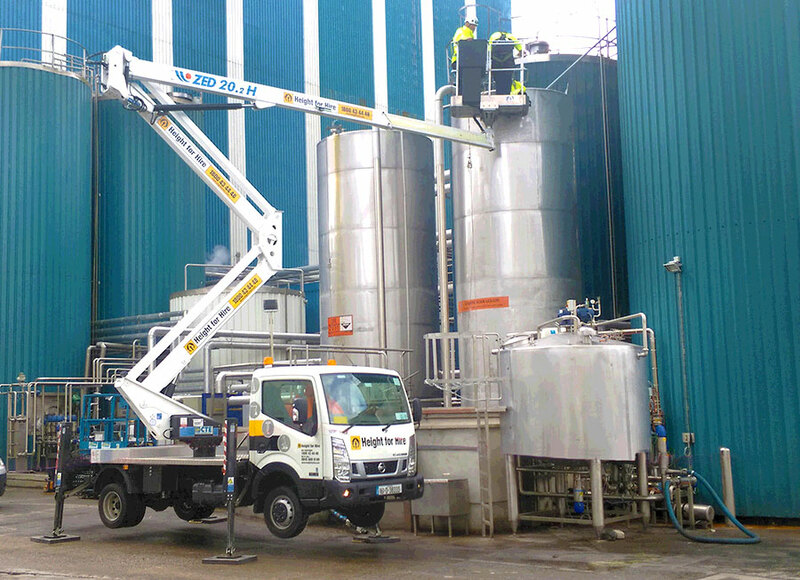 We are not just an access hire company. 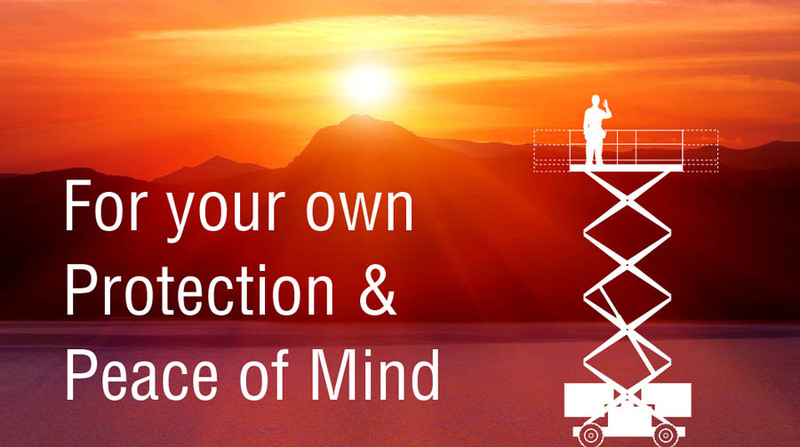 We are an access solutions provider, and have often consulted on bespoke jobs for customers where our team has become part of theirs, building partnerships of trust.